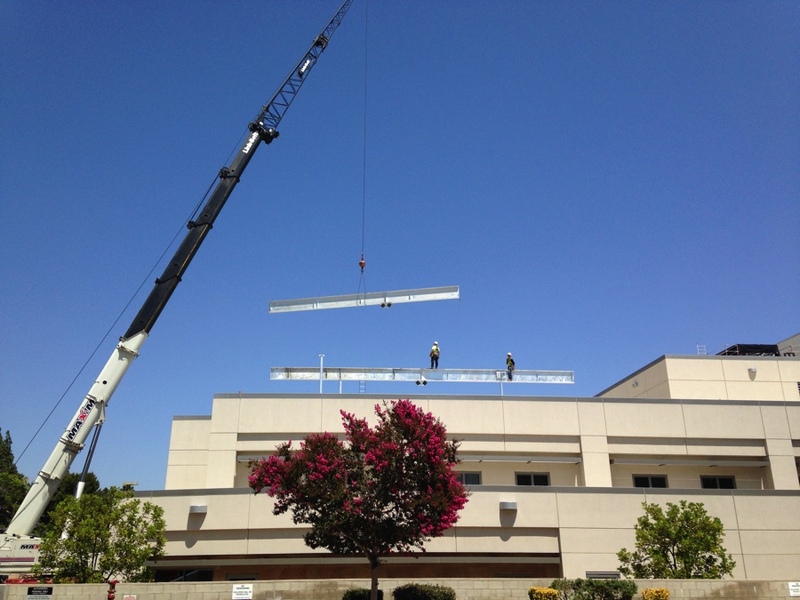 West Hills Hospital Heli-Pad - SURE STEEL, INC. 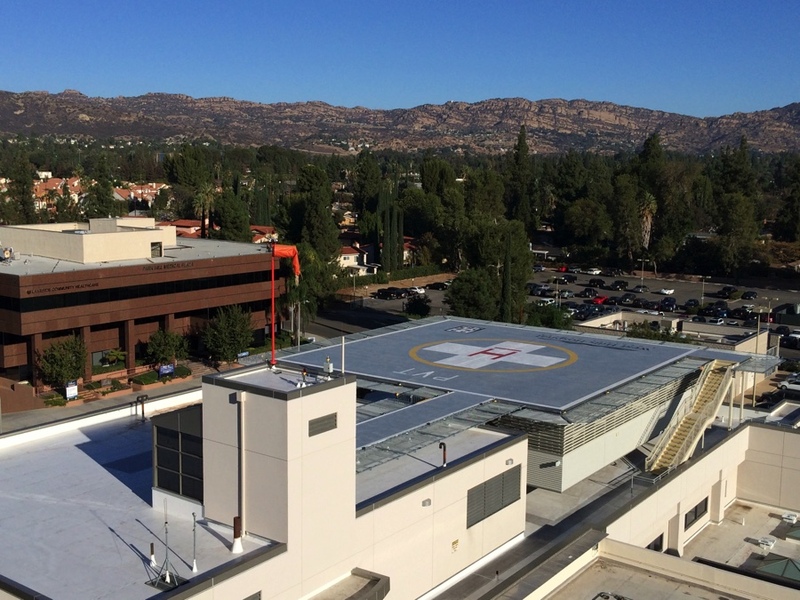 Located just outside of Los Angeles, the West Hills Hospital Heli-Pad was a complex and rewarding project for Sure Steel, Inc. 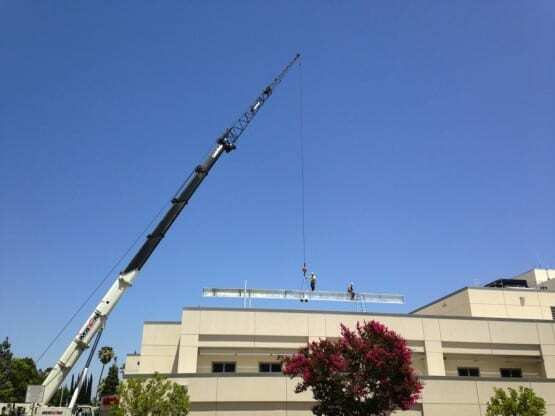 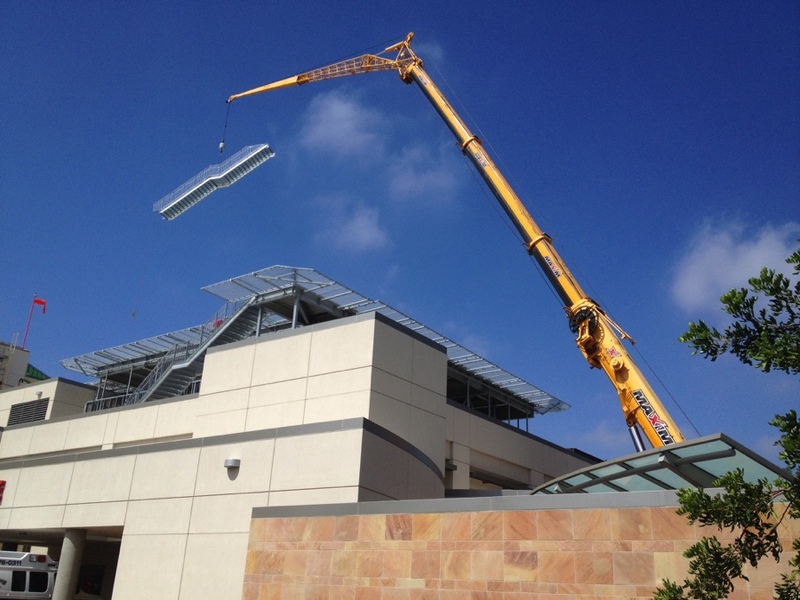 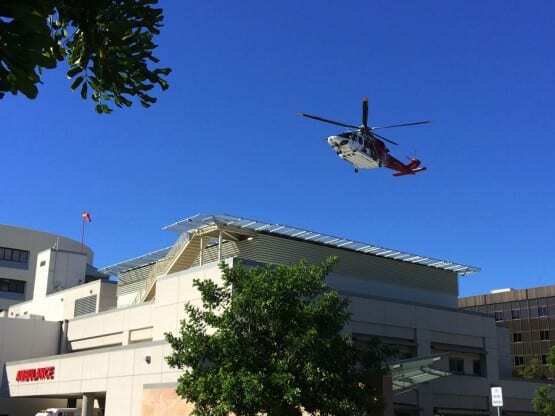 The scope of this project required Sure Steel, Inc. to open up the existing roof of a 4 story structure, connect to the existing SidePlate® system and add stub columns to support the new helipad. 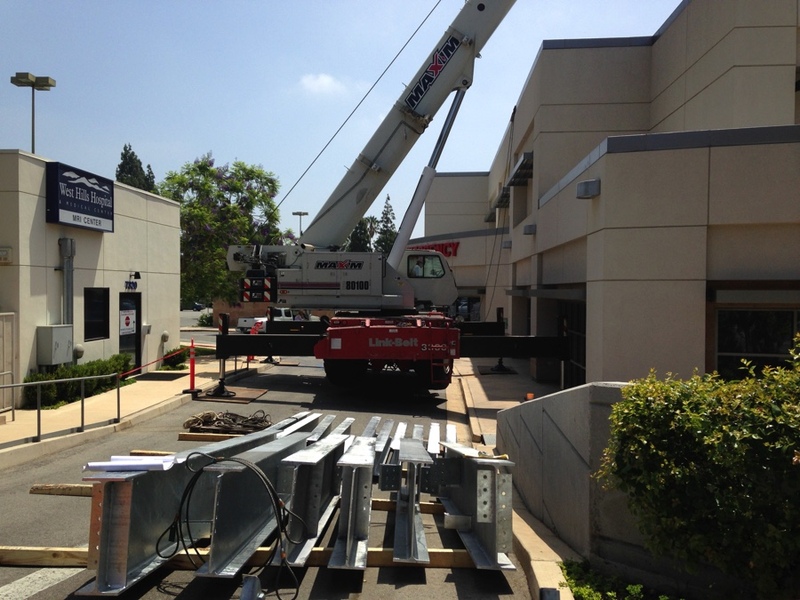 Access from the rooftop to the existing building was also added. 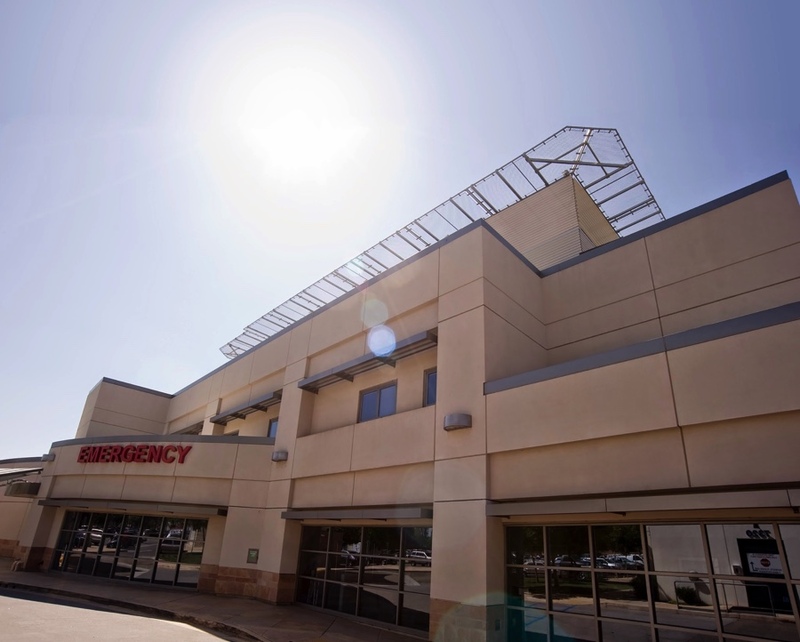 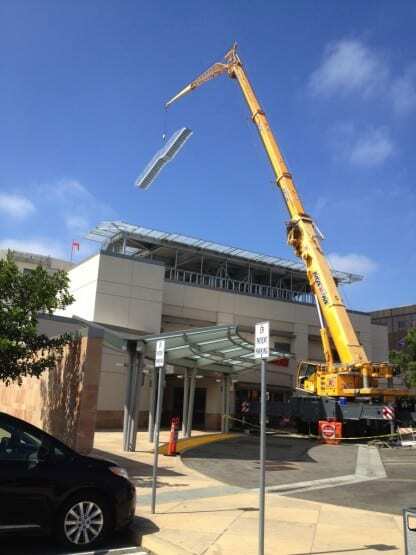 With occupant safety as the number one priority, Sure Steel, Inc. carefully constructed the vertical expansion while keeping the fourth floor ICU operational for doctors and patients and assisted emergency response crews to ensure safe transport. Working with OSHPD to meet established standards and quality, Sure Steel, Inc. supplied and erected the 114 tons of galvanized steel in 4 weeks. Sure Steel, Inc. maintained the highest of safety standards and completed the project one week ahead of schedule, and on budget.